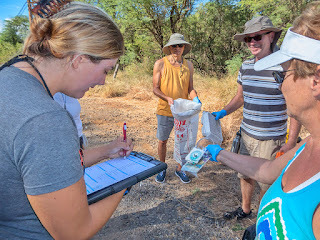 Today was International Coastal Cleanup Day which was actually being observed on one beach in South Maui. Careful records were kept of exactly what was found along the shore. Thank you to those who participated for making our island a better place.